Dry hair doesn’t only look dull and unhealthy, but it also leads to hair loss and dandruff. For that reason, you need to treat dry hair as soon as possible. 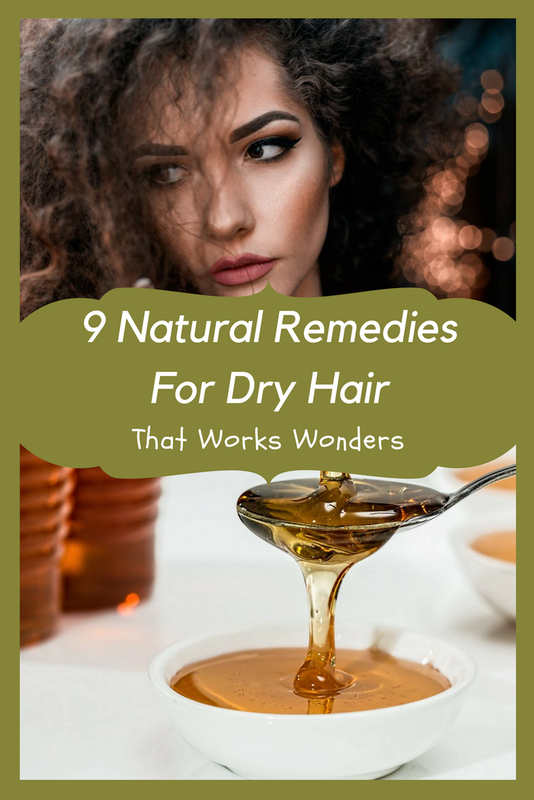 Hair dryness can be due to illness or nutritional deficiencies, use of harsh hair products, excessively washing your hair, exposure to chlorinated water, and frequent use of heated styling tools or hair dye. Below is a list of some simple home remedies that can help treat your dry hair and restore its health and shine. 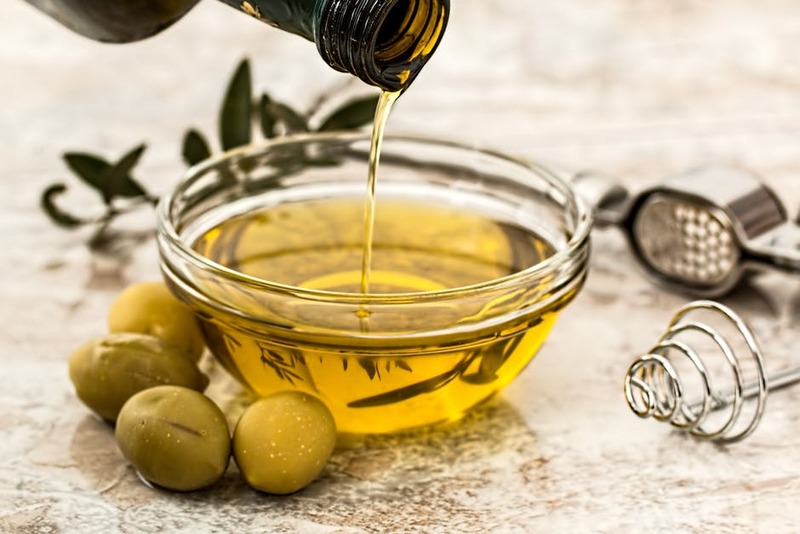 Olive oil is rich in vitamin E and antioxidant that helps heal damaged hair by sealing the cuticle, or outer layer, with moisture. Warm enough olive oil for the length of your hair in a microwave. Massage your scalp gently for five to 10 minutes with the warm oil and apply the oil throughout the length of your hair. Cover your hair with a warm towel and leave the oil at least for 30 minutes. Repeat this once a week to give your hair nourishment and care. Mayonnaise contains lots of protein which make it an excellent ingredient for treating dry hair at home. Apply a thick layer of full-fat mayonnaise on slightly damp hair and scalp. You can apply this once a week for a well-hydrated hair. 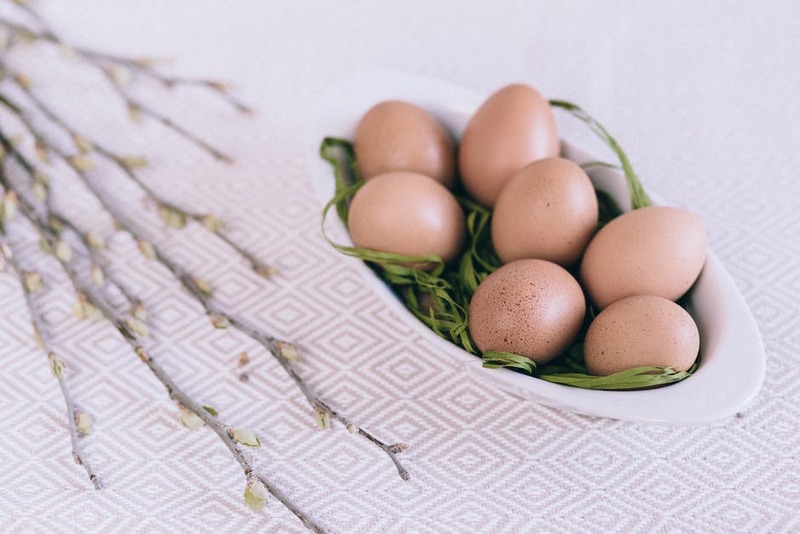 Eggs are a good source of protein and lecithin, which help strengthen and repair damaged hair by adding moisture, shine, and texture to it. Whip an egg white thoroughly along with two tablespoons of lukewarm water. Massage your scalp with your fingertips for 15 minutes and apply the rest throughout the length of your hair. Shampoo your hair with cool water. You can repeat this once a week. Bananas are rich in potassium and moisture content that prevents split ends, and softens and improves the elasticity of your hair. • Mash one banana and spread it thoroughly on your hair. • Rinse your hair with lukewarm water. You can repeat this once a week for effective results. 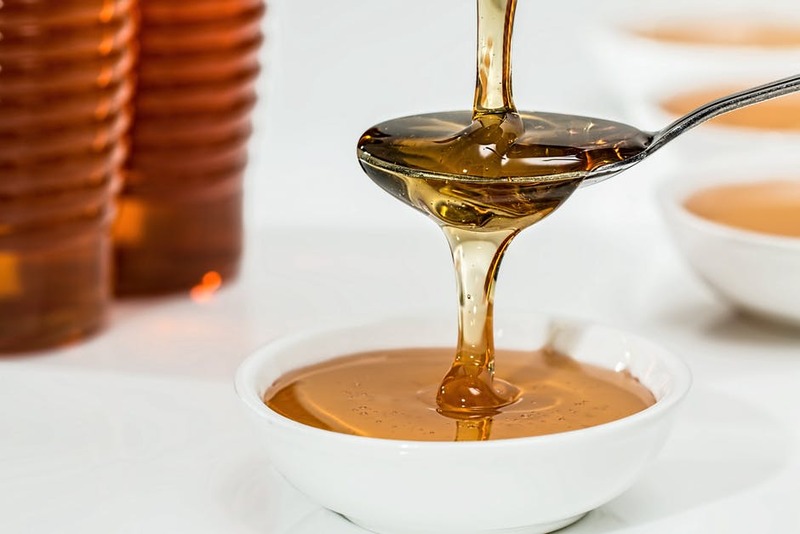 Honey can trap moisture in your hair, which will make it soft, shiny, and well nourished. • Cover your head with a shower cap for 30 minutes. • Rinse it out with lukewarm water. You can repeat this twice a week for effective results. Sesame oil rich in nutrients and emollient that combat hair dryness by protecting and healing the outer damaged layer of your hair. It can help prevent hair loss thanks to its antibacterial, antiviral and anti-inflammatory properties. Mix two to three teaspoons of sesame oil with some grated ginger and massage it into your scalp for five to 10 minutes. Wrap your hair in a warm towel and leave it on for 10 to 15 minutes. Vinegar helps remove built-up residue left by shampoos and other products, which is one of the main causes of dry hair. It also helps restore the natural pH level of the scalp and prevents itching and dandruff. Mix one-half cup of vinegar with one cup of water. Use the solution to rinse your hair after washing it and let it sit for 10 minutes. This remedy should be used only once a week. Note: you can also use apple cider vinegar to treat dry hair. 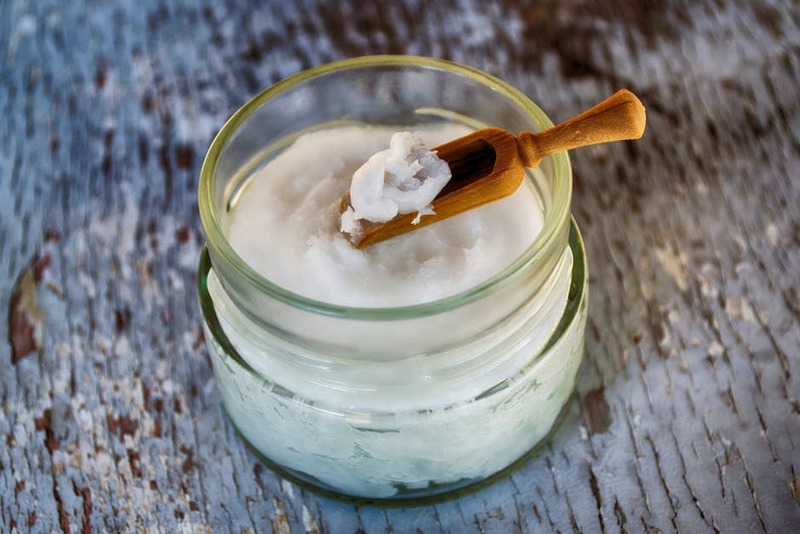 Coconut oil fills in the gaps in your hair strands if they’ve been damaged by heat or the sun. It is also good at penetrating hair fibers. Apply some coconut oil thoroughly on your dry hair. Tea can give hair a natural shine. Use a quart of warm, freshly brewed tea as a final rinse after your regular shampoo. Tea can enhance hair color, so make sure to use a tea that works with your hair color. Blondes should use chamomile tea and brunettes should use black tea to enhance shine and enrich color. Wrap wet hair dry: Instead of rubbing your hair after shower, wrap it up in a cotton towel, and let the cotton absorb the moisture for a few minutes. This helps protect against further split ends. Use a humidifier at night: Your home heating probably keeps the air very dry, which is drying out your hair. Using a humidifier will help your hair from becoming more dry and damaged. Get a trim: Even if your hair isn’t very long, split ends can make hair hard to style and contribute to its dryness. Cut down on heat styling: Heat styling to curl, straighten, or add volume to your hair may be the reason that your hair is drying out. If you’re going to blow dry your hair, keep the dryer at least 6 inches away from your hair shaft. Try colder showers: Cold showers can make hair grow faster. After you shampoo your, rinse it under a cooler temperature of water for a minute or two to revitalize your strands and refresh your scalp. Wear a hat: If you have dry hair, limit your hair’s exposure to Ultraviolet rays. These rays can damage your hair shaft the same way they can damage your skin. Drink more water: Water is a great home remedy for dry hair that increases the shine of your hair. Therefore, it is advisable to drink at least 8 glasses of water every day. Have you ever used these kitchen ingredients in your hair care routine? let us know. You can do this by leaving a note in the comments section below.